Ever since I started posting about Greece, I know you’re all antsy to read more about the places we went to. While I’m unable to write the story of our adventures, I was able to list and map out all my favorite places in Athens, Chania, Heraklion, Fira, Perissa, Oia, and Mykonos. 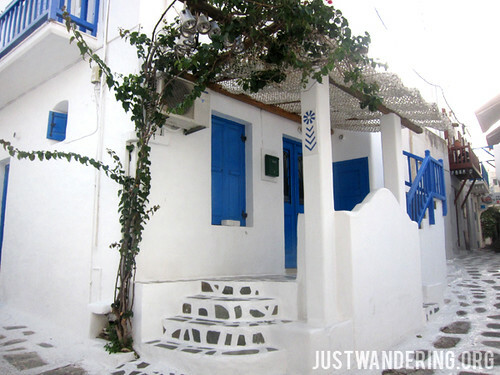 This is Eleanna’s in Mykonos, one of the best places we stayed at in Greece! Want to know why these are my top places in Greece? Head over to roamtheglobe.ph to know why!